1. Fun and inspirational title that is appropriate during the classic New Year's resolution season, but works all year as well. 2. The line is being updated with new covers, new interior layouts, excellent editing, and up-to-date stories. The line is also returning to the core values of its heyday, delivering 101 stories in every book. 3. Chicken Soup for the Soul earned the Guinness World Record for having the most books on the New York Times bestseller list at one time. 4. Last year, USA Today named Chicken Soup for the Soul #5 on its list of 25 books that left a legacy over the past quarter century. 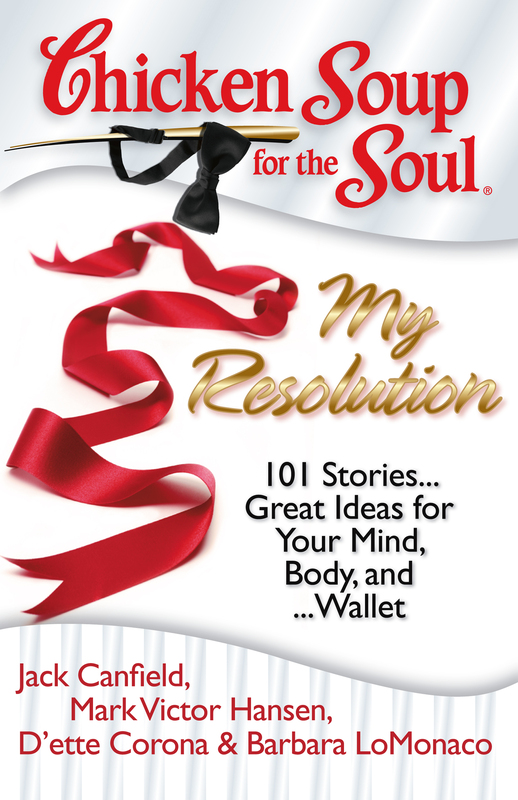 Chicken Soup for the Soul: My Resolution gives you 101 great stories with practical ideas for today's times – for your mind, your body, and your wallet! Everyone makes resolutions – for New Year’s, for big birthdays, for new school years. In fact, most of us are so good at resolutions that we make the same ones year after year. They can be life-changing or really quite simple. Read 101 real stories from real people about their year-round resolutions to do with less and simplify their lives, go "green," lose weight, quit smoking, get fit -- sensibly, change careers and find new meaning in their lives, improve personal relationships, find more time for what's important, and many more practical, heartwarming, and humorous resolutions. 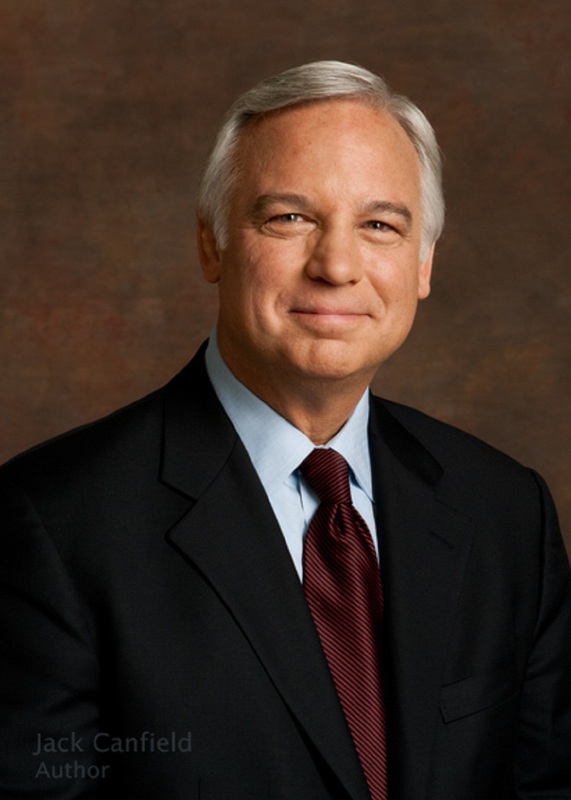 Jack Canfield is co-creator of the Chicken Soup for the Soul® series, which includes forty New York Times bestsellers, and coauthor of The Success Principles: How to Get from Where You Are to Where You Want to Be. He is a leader in the field of personal transformation and peak performance and is currently CEO of the Canfield Training Group and Founder and Chairman of the Board of The Foundation for Self-Esteem. An internationally renowned corporate trainer and keynote speaker, he lives in Santa Barbara, California.